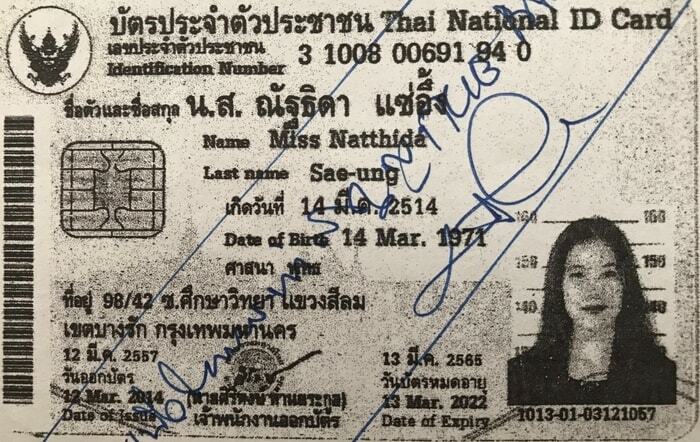 First we had John Henriques, the poster child for dishonest tenants, and now, par condicio, here is the definition of crooked landlord: Ms. Natthida Sae-Ung, a rachitic Thai lady who tried to keep the entire security deposit of my Pattaya condo (a 1-month rent) based on absurd reasons. I stayed there 6 months but she wouldn't acknowledge the concept of “normal wear and tear”. After much discussions, I obtained about 30% back – not enough to avoid being listed here. I include in this crap package her agent, Ms. Suneeya of "A9 Pattaya Property", who lied about the reimbursement.